Well, we’re a company that deals with renting furniture and appliances among other fun things. So we’ve had our share of weird questions being asked of us. Hence, this article. 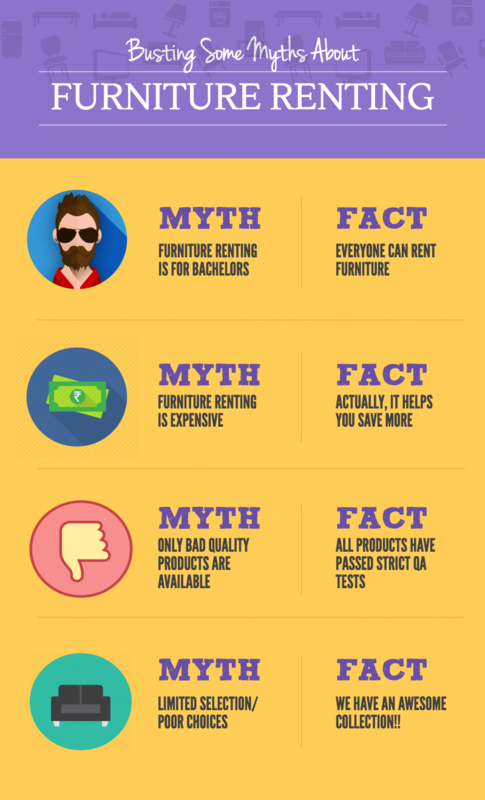 We felt the need to bust some really stupid myths around renting furniture not because it is good for our business, but because the myths are simply, downright hilarious. What? Who came up with this boo-hoo? Furniture rental is for anyone who is cautious about money and for people who don’t want to grow permanent roots just yet. That said, a major chunk of people who rent furniture are youngsters but that isn’t because they think it is for youngsters, they do it mostly because they are starting out and do not have enough cash for buying the things a house needs. 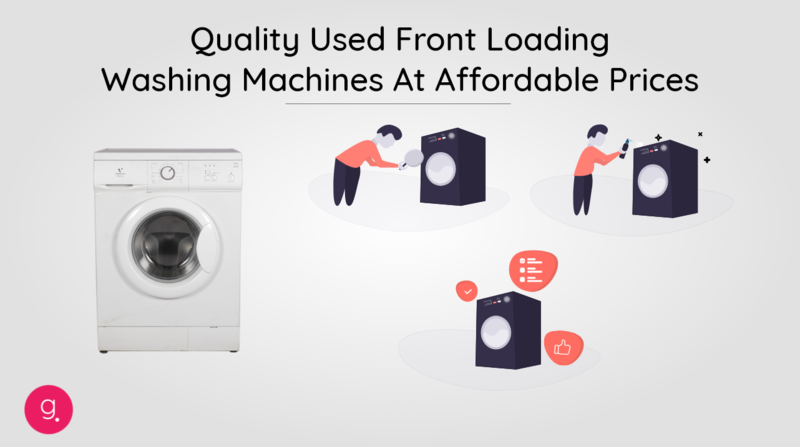 In fact, these days young couples also are opting to rent furniture and not spend truckloads to buy something they’ll only have to dispose later. Also, renting furniture makes your lifestyle very non-committal. 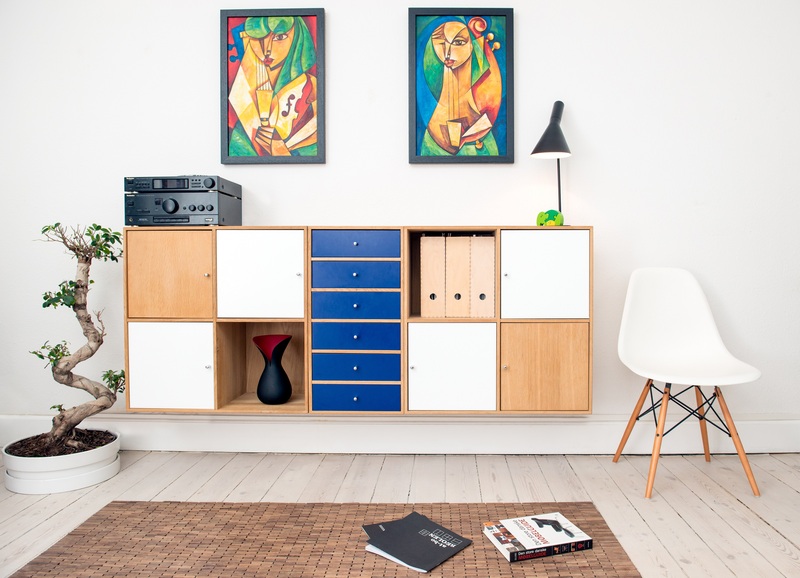 You can pack up and leave whenever you want by simply returning the furniture or having them move your stuff for free. No hassles of disposing it or arranging packers and movers. Yet another reason why young people favour renting as opposed to buying. That said, if older people want to save more and have the freedom from being tied down, that is a pretty wise thing too. So to conclude, no, furniture renting is not for bachelors or spinsters or nomads. It is for people who want to save some cash and have a non-committal lifestyle. Well, we have to admit, this could be true if you go to a company that is not so reputable. Top players like us are well stocked. We only have the most high end, luxurious stuff that we give out on nominal monthly rents. You should go through our product catalogue to get a better idea. This myth came into existence because of the early furniture rental shops in the west. Naturally, the negative reviews took the internet by storm and when the scenario improved, nobody bothered to spread the word. Times have changed, companies like ours take customer satisfaction very seriously. We will be in business only if people rent our products. Hence, we make it a point to stock up only on awesome, good quality furniture products. This myth is definitely busted by us. Ok, whoever is making up these myths should seriously get their brains checked. The most popular myth was that renting was for bachelors and now this myth says it’s expensive? Ironic, right? Dear people, NO, furniture renting is not expensive. The whole point of renting is that people who cannot afford or are not desirous of buying can get their hands on these goods. This is one myth that never made sense and never will. At an average, the monthly rent is lesser than the EMIs you’ll pay if you bought furniture instead. Besides, owning furniture is what could get expensive unless you’re put up in one place for good. Imagine the costs of having to hire packers when you relocate. Or the time it would consume if you ever want to dispose it and purchase new ones? Again, the conclusion here is that it is called a myth for a reason. And the reason is that it is not true. Again, makes no sense. If it is expensive, as the previous myth claims, how can gareeb people afford it? We have said this many times and we’ll say it again, renting is for people who do not wish to spend unnecessarily and probably at a stage in life where they are unsure about their future. While bachelors take up a major chunk of this group, older people who are not yet ready to lay down roots fall into this category too. Even if people do have the money, some don’t see the sense in shelling out close to one lakh rupees to get everything needed for a house. Renting also has the added benefit that it makes your life very liberated. You do not have to bother about things such as repairs and replacements or moving it while relocating. In short renting is typically opted by millennials who share the same school of thought and not by gareeb people. But yeah, it works for gareeb people too because it is pocket-friendly. Well, we’re sorry if you had such an experience, you should have rented with us. Every product we put up for rent is there after a thorough cleaning and a series of checks that make sure that their quality is nothing less than top class. Not just furniture, appliances, gaming and camping stuff and everything else available with us are subjected to rigorous testing. In case you are unable to decide who’s a reputable furniture lender, our advice would be to go with a vendor who has an online presence. Local stores that operate via a shop are less worried about their reputation which would easily be tarnished online. Online vendors fear backlash the way vampires fear the cross. They will be on their best behaviour and this works best for customers. It is cost effective, not the same as cheap. Renting helps you save more. Renting doesn’t tie you down. Companies like ours will help move the rented goods when you relocate as long as it is within the same city. And when you’re done, you can simply return it to us and not bother about selling it off. Renting helps you get your hands on high-end products which you cannot or do not wish to buy. Since monthly rent is lower than EMIs, you get access to high-quality furniture and appliances. So yeah, there you go. We hope we have busted the myths for good. If you still need convincing, go through our How It Works section to have a better picture. Cheers! 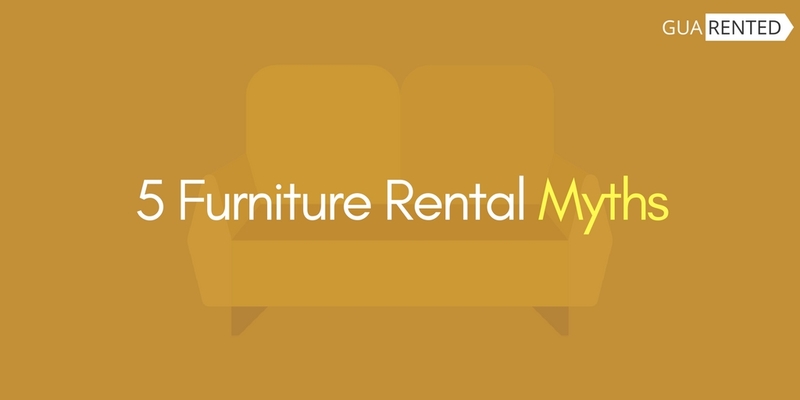 Furniture furniture rental myths, renting myths. permalink. 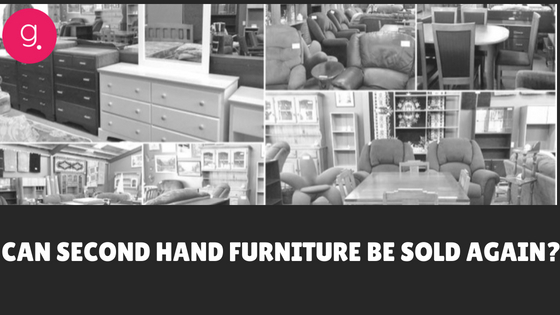 Can Second Hand Furniture Be Sold Again?